how to deal with earthquakes when they are used. (1)First of all, we encountered an earthquake while riding. Trains that have been stopped due to an earthquake cannot resume operation until safety can be confirmed. Please be careful not to go out of the car, but be careful of falling objects inside the station. it is important to cooperate with the surrounding people. it will take a considerable amount of time to resume the operation of the railway. and the resumption of the operation will be delayed as soon as the passenger starts to move 2 times. Even if a part of the vehicle is on the platform, you should wait until the oor is open without opening the door. Ventilation is also a problem in crowded trains. it is important to remember that some windows can be opened and closed for ventilation. (2) Then, when he was in the station yard. Do not try to escape in a hurry and protect yourself. and protect the head anyway. and the electric bulletin board fell. such as electronic boards, which cause danger of life. There is also a possibility of glass breaking. (3)The subway yard does not have to be fully equipped with an emergency power supply, so don't panic. but it will not be dark because there is a built-in lamp with built-in battery for more than 30 minutes. and flue gas equipment can be operated by emergency generators. and evacuate to the ground according to the station's instructions. and the prospect of resuming operation, but they should not go to the station during the earthquake. so it will only cause confusion if many people rush. Also, keep in mind that the station will not be a shelter. Depending on the scale of the earthquake, it is better to think that it takes a long time to resume operation. for several days or weeks. but there were lines that took up to 4 hours to resume operation. which recorded a low level of 6, took about 6 hours to resume. 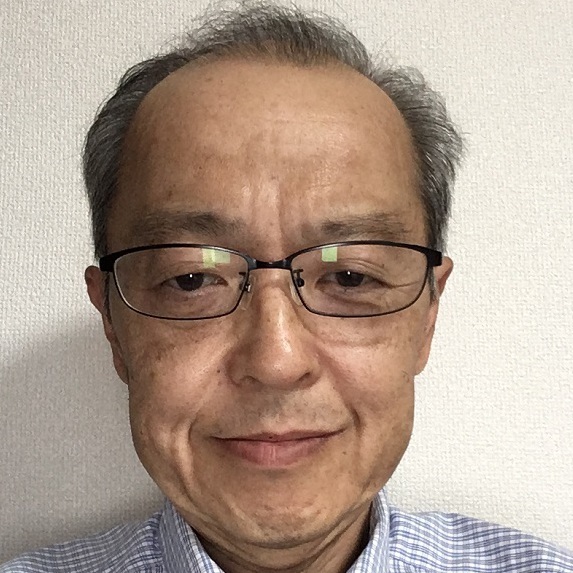 According to Mr.Takahashi,who was in charge of the former officer of Ministry Finance,`there is the essence of this issue that Mr.Sagawa,who was in Charge of the director of National Tax Administration Agency,has the shortage of understanding and learning. as they reconciled answers of National Assembly. That is the view of related that the level down of all of Ministry Finance, On the other hand, in fact,this one seams to be keeping the face that they would recover personal mistakes. Nice to meet you. This is Akihiro Takehana. On November 10, 1960, I was born and raised in Tokyo. So, now living in Miyazaki Prefecture. I had joined to the Hitachi Group company in 1983.Since 1998, the number of business trips has been 200 times in overseas sales, Asia, and other countries.Overseas Sales Manager in 2007. Beginning in 2009, as a country companies overseas representatives and 4 years. I have written in English and have experienced presentations(corporate overview, foreign strategy, future development) to Intel, AMD, MICRON and other customers many times. but also regarding making to submit documents, planning, proposal and monthly, weekly reports,I'd written in English. Please feel free to contact me. I'm expecting you.